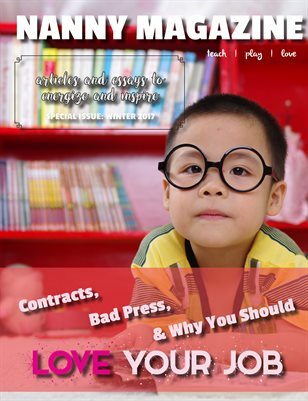 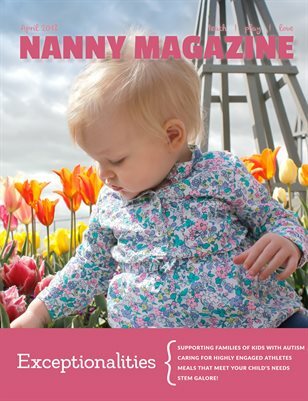 Nanny Magazine is the premier magazine just for nannies! 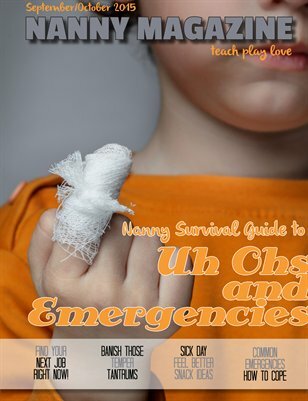 It highlights original crafts, healthy recipes, and sensitive advice for the stellar nanny in us all! 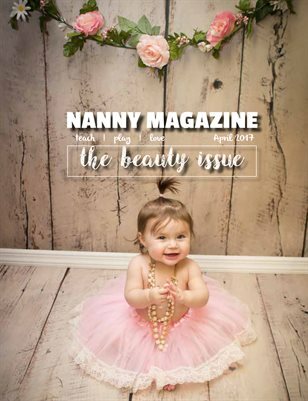 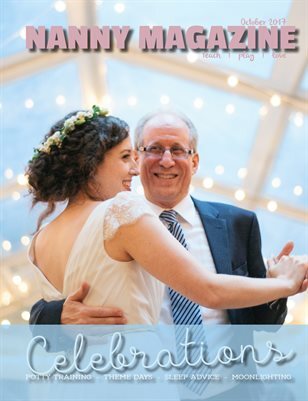 Nanny Magazine's October-December 2017 issue focuses on Weddings, as well as featuring a kid's health column and potty training secrets. 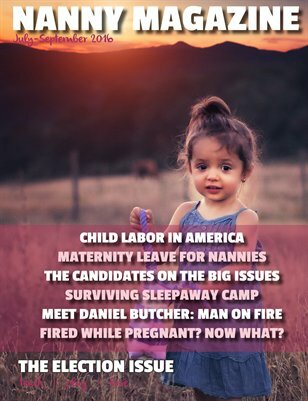 Volume 4: April 2017 "The Beauty Issue"
The Inspiration Issue. 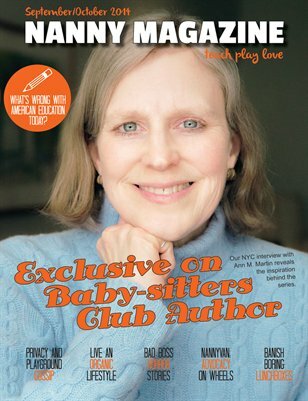 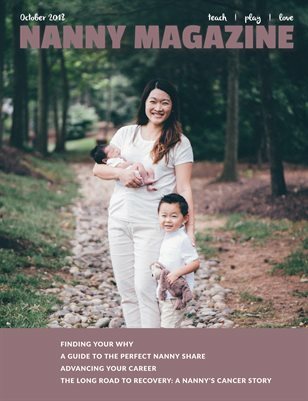 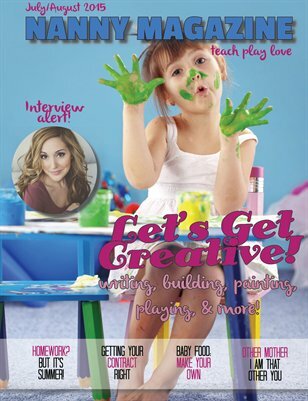 This issue features practical nanny advice and inspirational pieces. 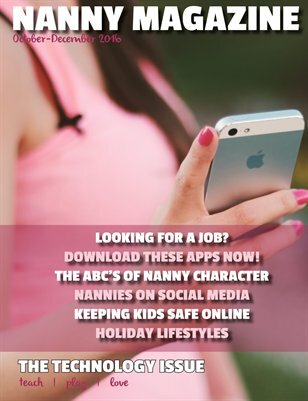 Nanny Magazine's October-December 2016 issue focuses on technology, and includes a useful safety guide for caregivers to keep kids safe online. 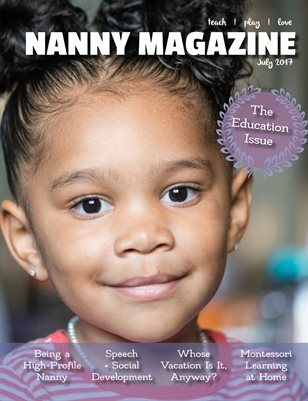 The May/June 2015 issue of Nanny Magazine features an exclusive interview with Sia Cooper of Diary of a Fit Mommy! 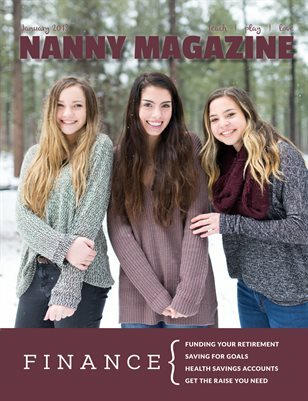 Nanny Magazine's November/December issue is all about the holidays! 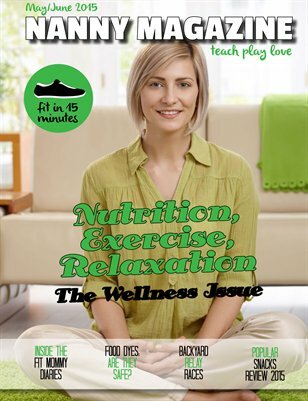 Also, don't miss our exclusive with Fran Drescher, actress of The Nanny! 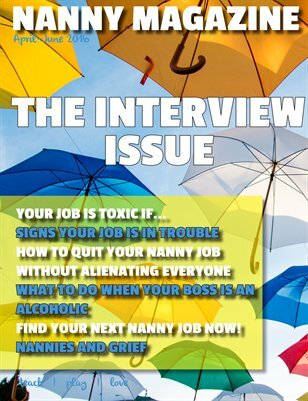 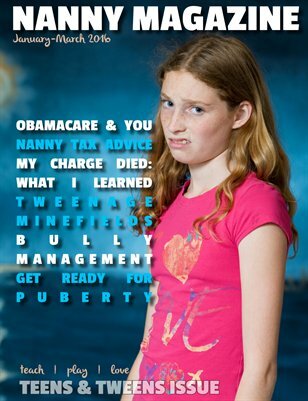 Nanny Magazine is the premier publication just for nannies. 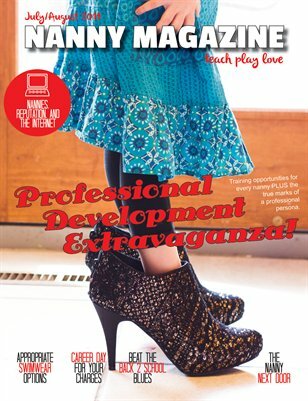 The July/August issue highlights all things professional development! 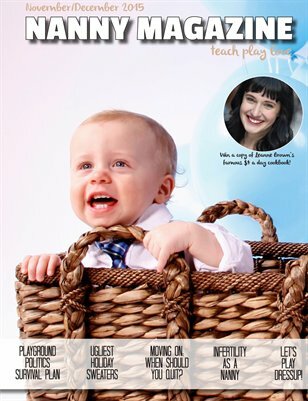 Nanny Magazine is the premier publication just for nannies. 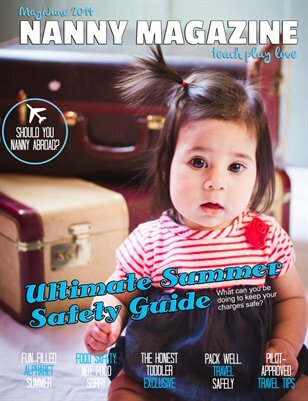 The May/June issue highlights all things safety!